are becoming engines for new economies, knowledge networks, and research and design. These campus destinations are becoming engines for new economies, knowledge networks, and research and design. 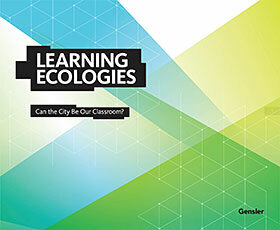 Can the City Be Our Classroom? Colleges and universities have cracked the code to remain relevant and competitive: focus on the campus experience, expand pathways to new careers, and partner with surrounding communities and cities to drive growth. Academic incubators stand at the center of this strategy, offering a place where ideas thrive, learning is hands-on and problem-based, and budding entrepreneurs can fail their way to success. With strong design and their own brand identities, incubators and innovation spaces reinforce the power of physical place, community, and experience in an increasingly digital world, where traditional jobs are evolving and entrepreneurial solutions are empowering people to invent their own career paths. Through facilities like these, educational institutions are having greater impact on local and regional economies. They are magnets for the best and brightest talent, breeding innovation ecosystems that attract venture capitalists and employers. In turn, new industry and business partnerships spur innovation and create new career pipelines. Through facilities like these, educational institutions are having greater impact on local and regional economies. Collaboration areas promote interaction and discovery across many disciplines. We’re now seeing measurable results from early innovation centers that have had time to mature. 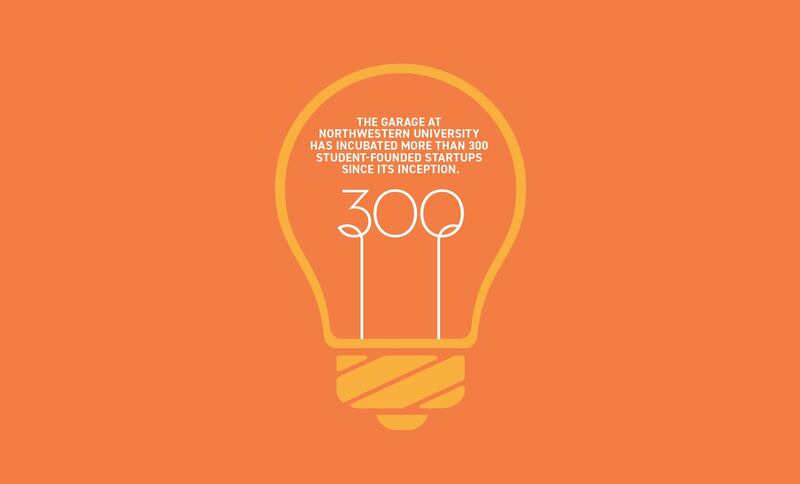 One example is The Garage at Northwestern University, a groundbreaking project for us, which has incubated more than 300 student-founded startups since its inception. Last year, Forbes credited Northwestern’s three innovation programs, including The Garage, with “yielding big results for the Chicago tech ecosystem,” making it one of the most important tech centers in the country. Building on that success, Northwestern is now exploring a second space positioned at the boundary of campus and adjacent Evanston, an opportunity to connect more closely with corporate research and development efforts beyond campus borders. Another incubator, Texas Medical Center’s TMCx accelerator, brings 100 new healthcare startup companies into the Houston ecosystem each year. Recent graduates of the program have introduced innovative products such as a wearable brace that offers relief from conditions like compressed discs. Colleges and universities have cracked the code to remain relevant and competitive: focus on the campus experience, expand pathways to new careers, and partner with surrounding communities to drive growth. Academic incubators stand at the center of this strategy. The success of urban incubators is giving rise to broader innovation districts that create dynamic live-work-play communities in cities. These innovation hubs are emerging in cities across the country, led in many cases by universities, but amplified by civic and business partners who recognize their potential to generate new products and ideas. Rice University recently unveiled a plan to renovate an 80-year-old former Sears department store, transforming it into a 270,000-square-foot innovation center and business incubator for Houston. Four design firms, including Gensler, are part of the design team. Dubbed the Ion, the project will attract students, professors, and entrepreneurs to an environment where they can connect with corporate leaders and investors, forming the centerpiece of a 16-acre innovation district. Its midtown location along the city’s light rail line is close to downtown and Texas Medical Center, providing a synergy of ideas and many scales of connectivity. 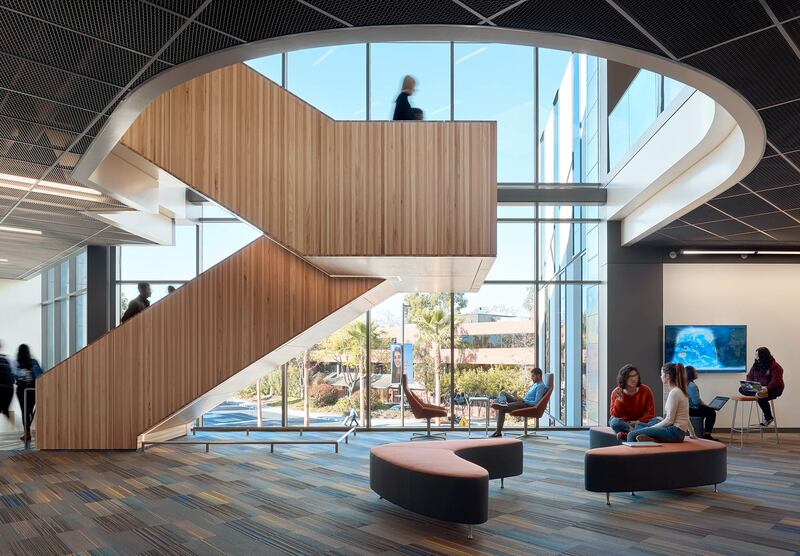 Meanwhile, on campuses, incubators are being reimagined — no longer seen strictly as stand-alone assets but integrated into other building types such as residence halls, student centers, and libraries. In Massachusetts, Worcester Polytechnic Institute’s Foisie Innovation Studio occupies two floors of a mixed-use building that includes residences for 140 students. It features a robotics lab, active learning classrooms, maker space, and rapid prototyping facilities — all within a collaborative setting that connects students, faculty, alumni, and industry partners. Similarly, Columbia College Chicago’s Student Center is a central multiuse hub for an urban campus that’s spread throughout the city. With strong design and their own brand identities, incubators and innovation spaces reinforce the power of physical place. 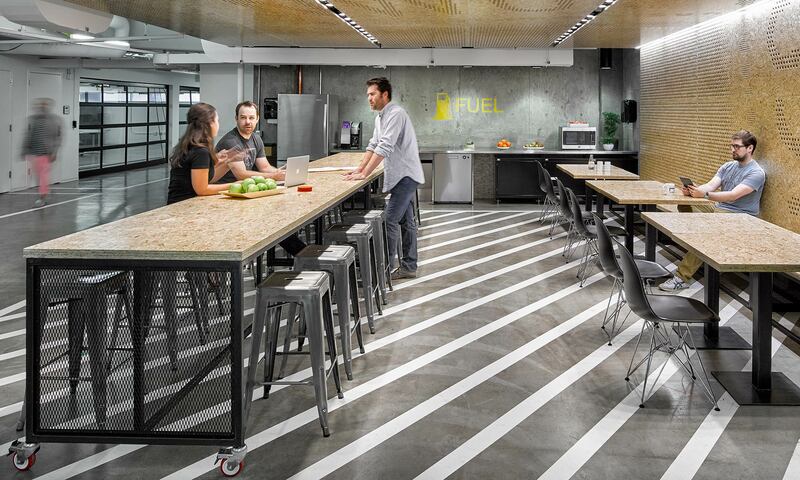 Innovation spaces also offer solutions for campus buildings that are evolving beyond their original purpose. Libraries, for example, are no longer only about books. Updated and reimagined, they now serve as third places where communities gather to learn in group settings. Gensler’s research on the Future of the Academic Library studied the use patterns of libraries. We found that individual, heads-down study is still the priority, but the intensity of collaborative activity rises later in the day. In our renovation of the Moffitt Library at UC Berkeley, we heeded these findings, removing books from two floors of the building and transforming the space into a tech-friendly, 24-hour center for learning, research, and collaboration. Both urban institutions and those that are part of a regional network (like college towns near city centers) are ripe for these kinds of spaces, where ideas can quickly connect to talent, investors, and institutional resources. As technology advances, new learning styles develop, and untold entrepreneurial opportunities arise, who knows what future generations will discover through collaborative inquiry and creation? As one of Gensler’s Education, Civic & Culture leaders, Meghan co-leads a global team focused on the design of innovative learning environments. 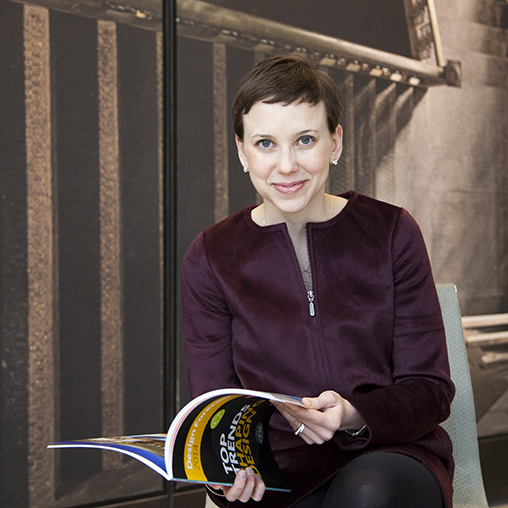 A frequent blogger and speaker, she has presented at SCUP and SXSWedu, and now moderates the Dialogues with Gensler discussion series, which covers trends in higher education and informs her work in leading client visioning sessions and strategic programming. In his role as an Education, Civic & Culture Leader and Principal, Nathan combines more than 15 years of experience with a deep conviction in the power of education and the promise of its global impact. His work includes the California State University system, community colleges, K–12, and charter schools.